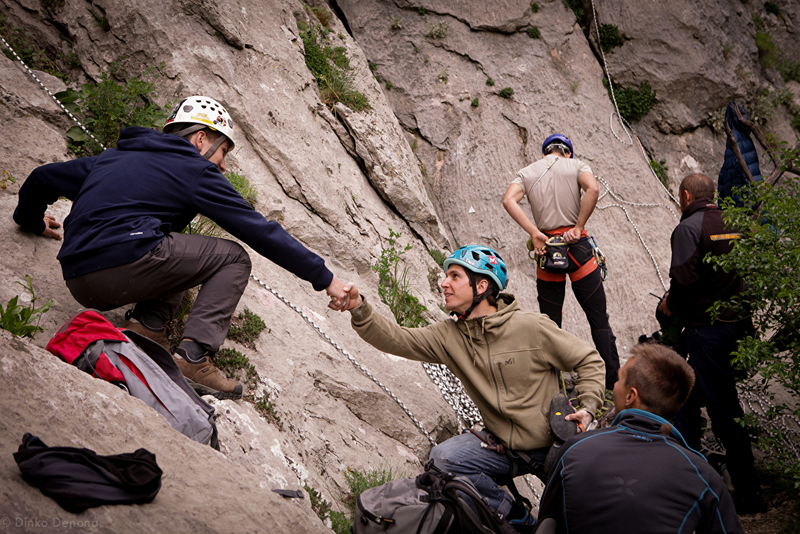 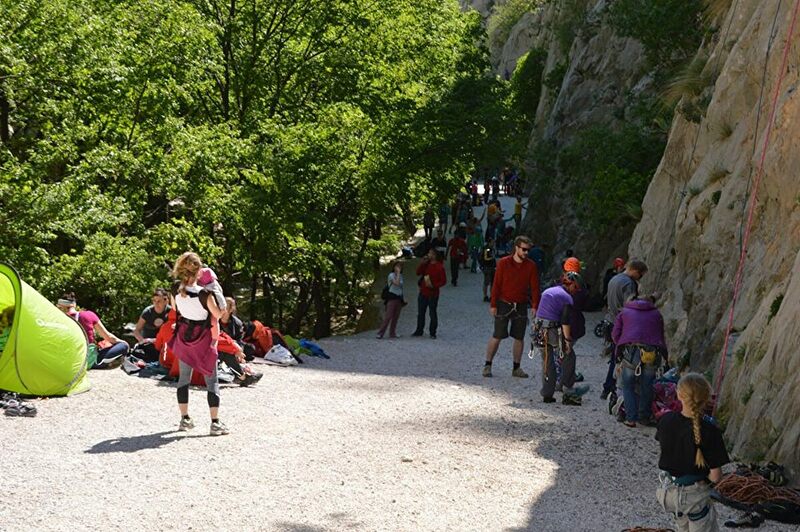 Around the first of May, Paklenica National Park becomes the traditional gathering place for hikers and climbers. 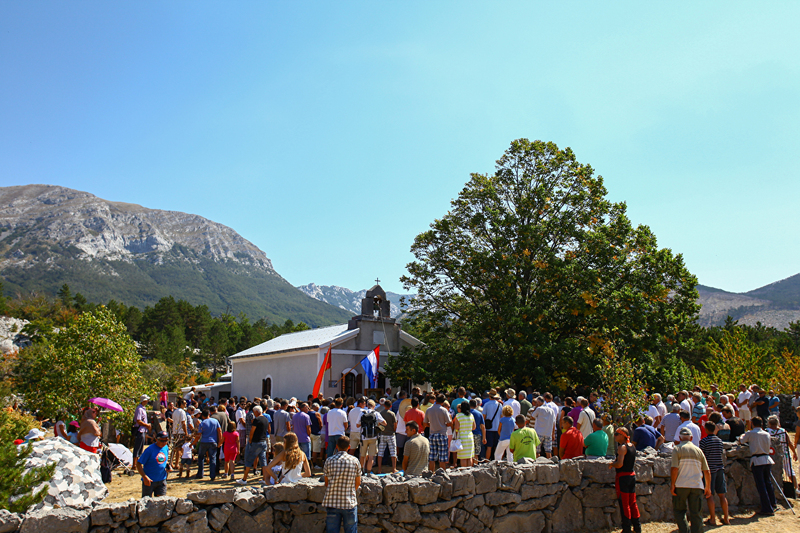 Aside from enjoying the breathtaking nature, a number of attractive events are awaiting you: Big Wall Speed Climbing – a unique competition in big rock speed climbing; a competition for children - Kid's Speed; climbing marathon "From Dawn to Dusk"; Paklenica Film Festival-  a show featuring amateur short films with climbing themes; concerts, entertainment and hanging out. 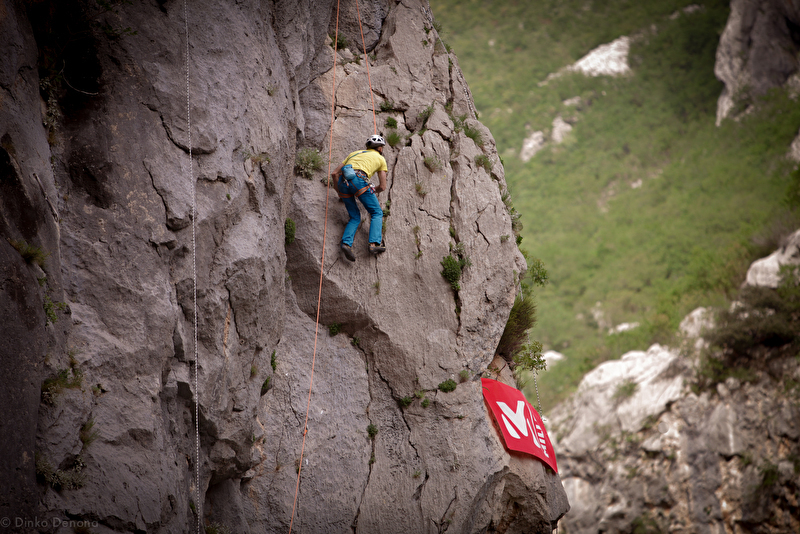 Admire the courage of legendary and beginner contestants or try it for yourself, joining the growing adventure population! 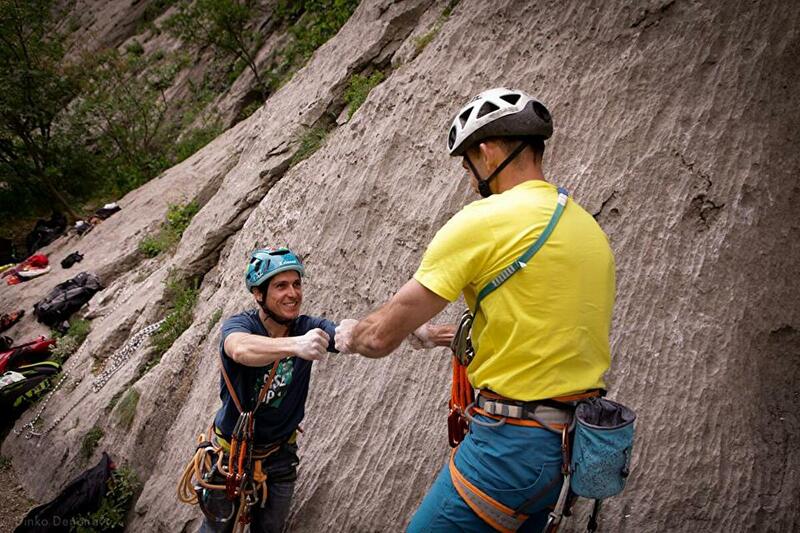 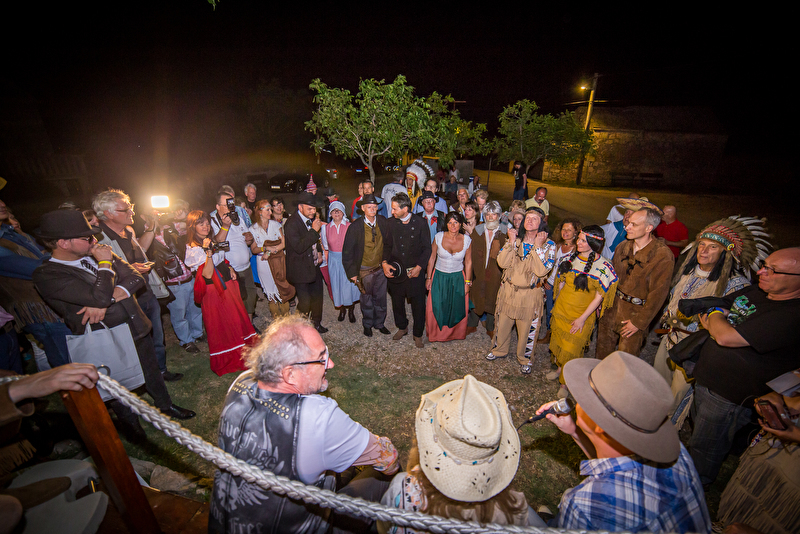 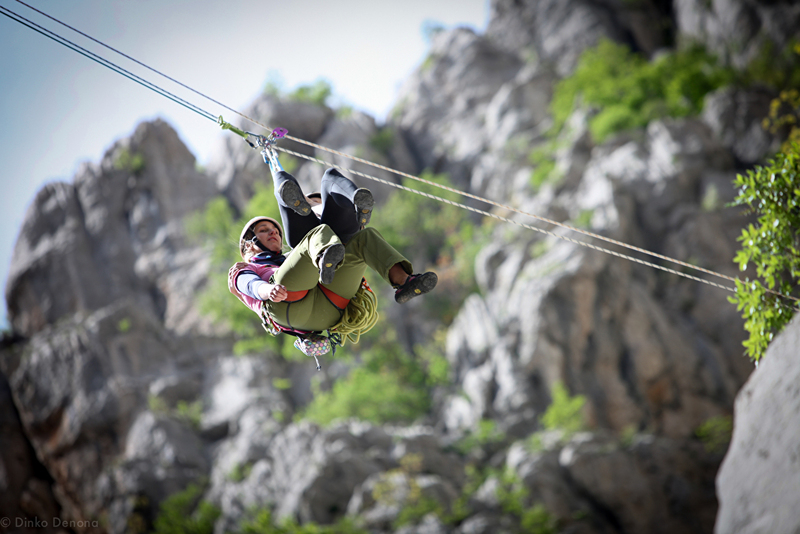 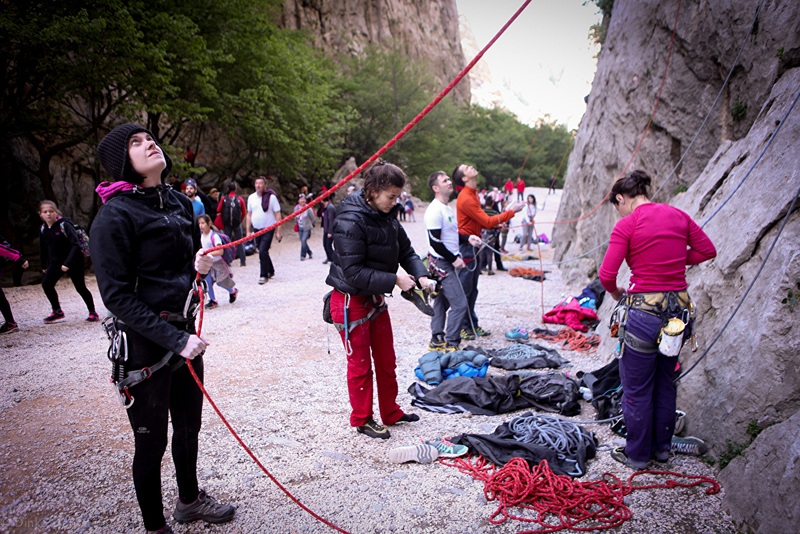 21:00 Opening ceremony of the 20. International climbers meeting– PAKLENICA 2019. 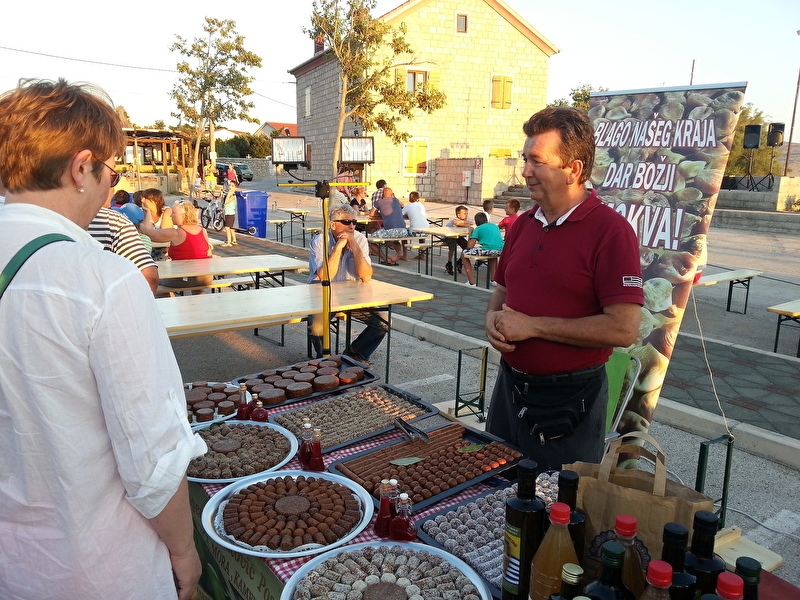 Sale exhibition and tasting products from the local producers from Portugal, Estonia, Finland, Spain and Cyprus and members of the Local action group Bura. 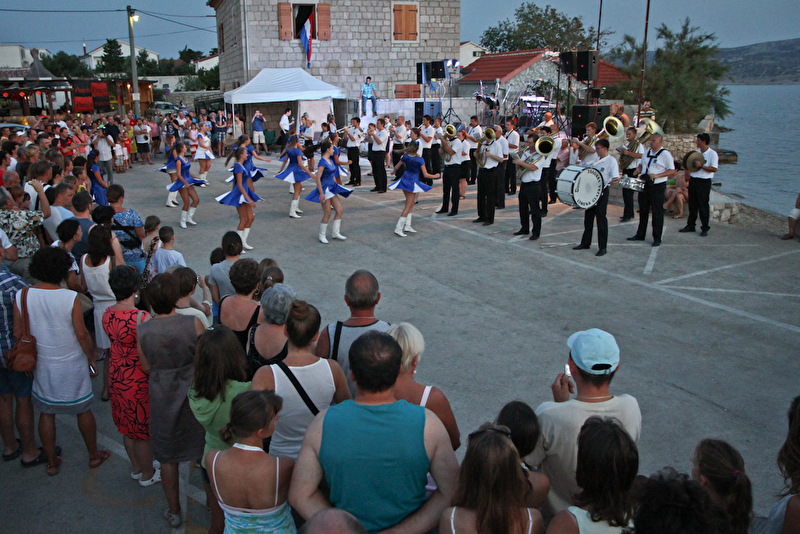 Center (Bikarija), Starigrad. 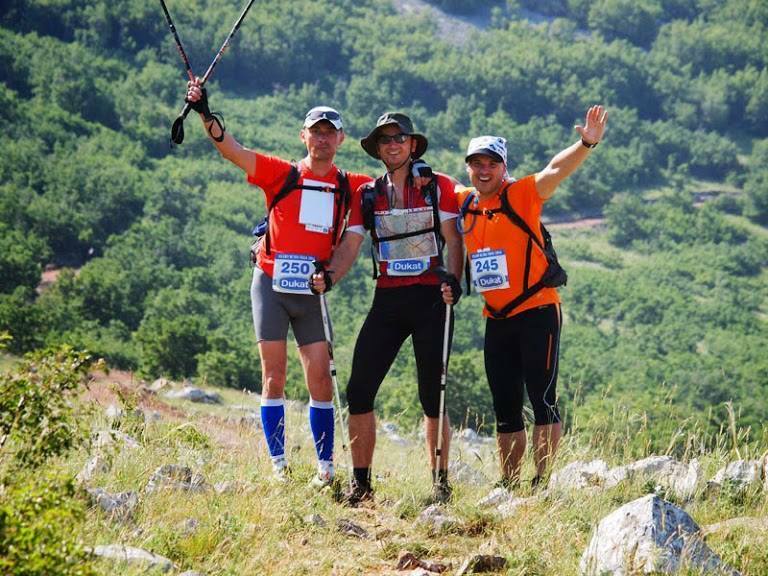 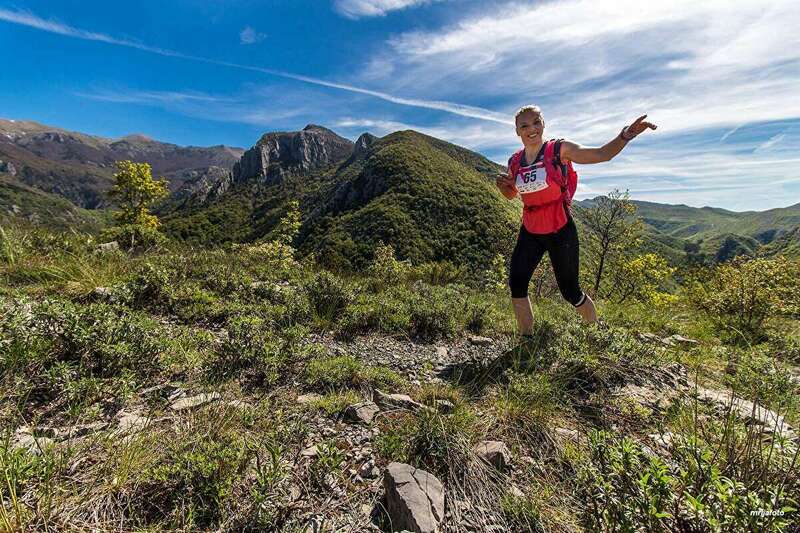 Passion for nature and love for running is the major force of Paklenica Trail mountain running race. 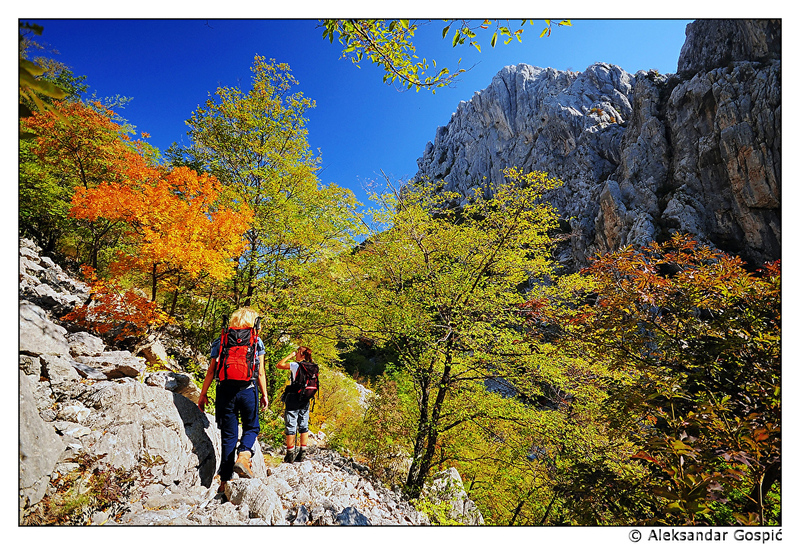 The race trail leads you along the beautiful and greatest Croatian Velebit mountain in Paklenica National Park. 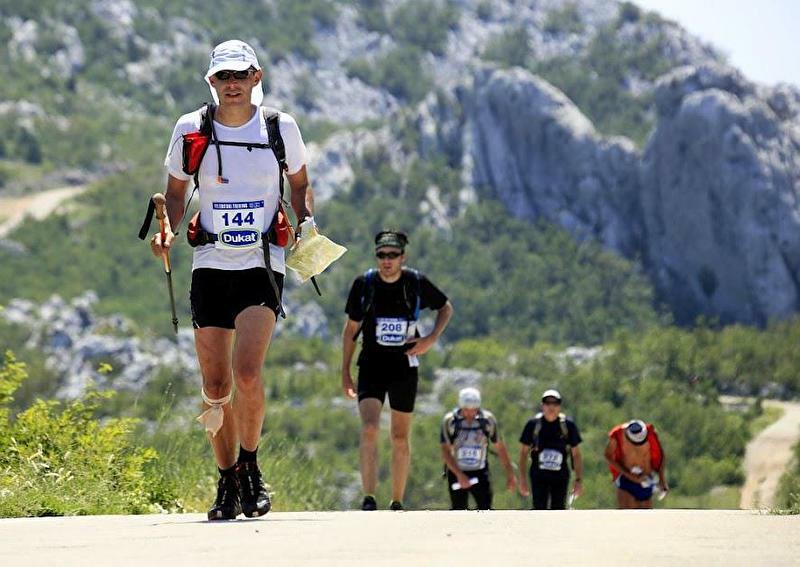 The trail starts in Starigrad-Paklenica 18th of May from 07:00 h to 09:00 h. Categories: BLUE 14 km, GREEN 26 km, RED 47 km. 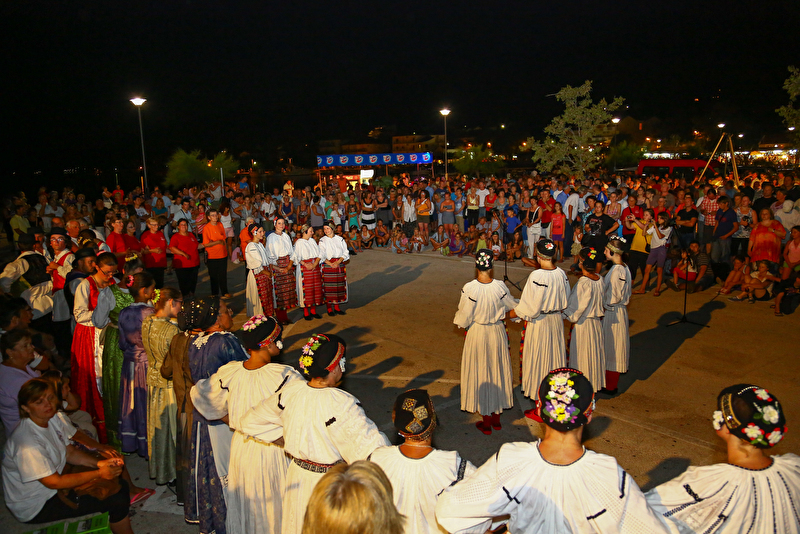 Dance festival - dance groups from the Republic of Lithuania. 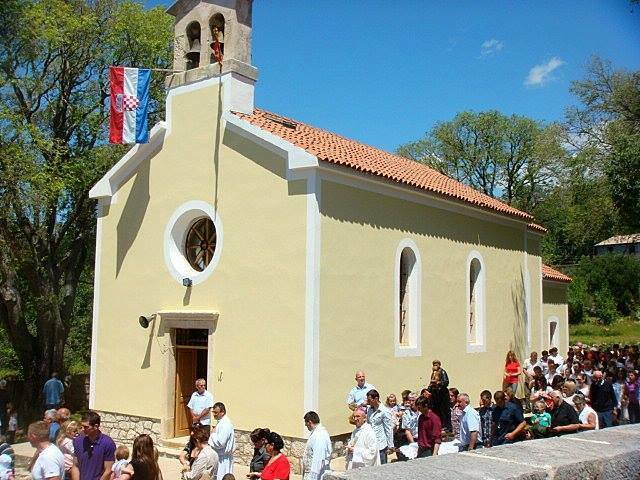 Center (Bikarija), Starigrad. 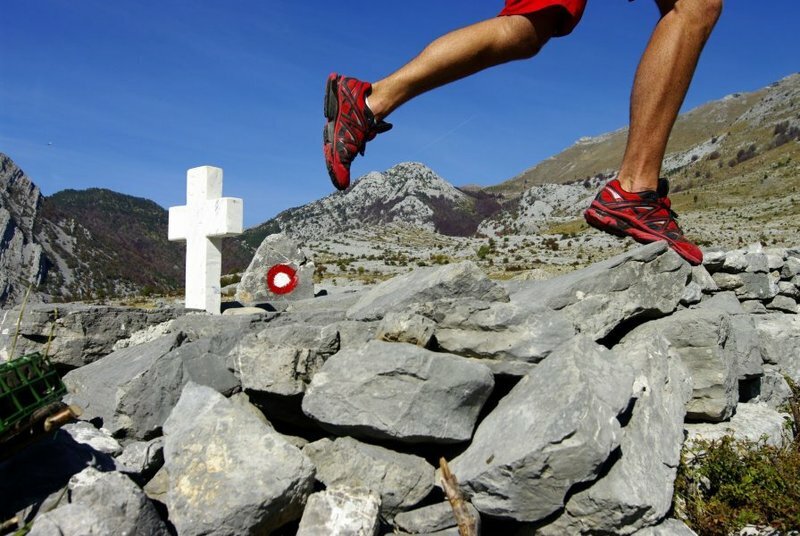 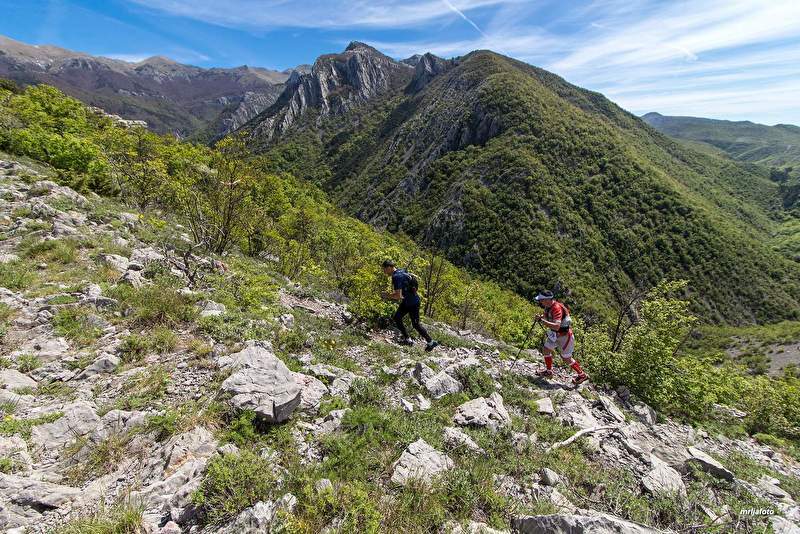 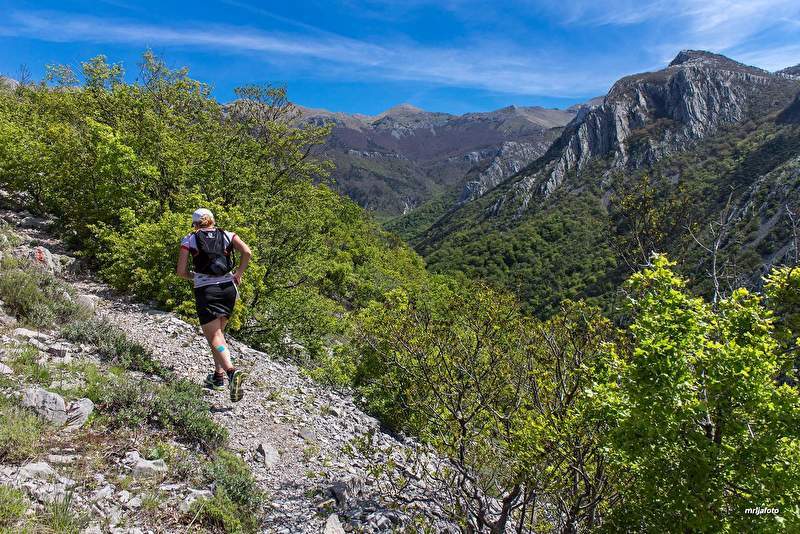 Unique experience and spectacular ultra-trail race in the last European wilderness, where Alps arises from the sea: Paklenica national park and Velebit mountain in Croatia! 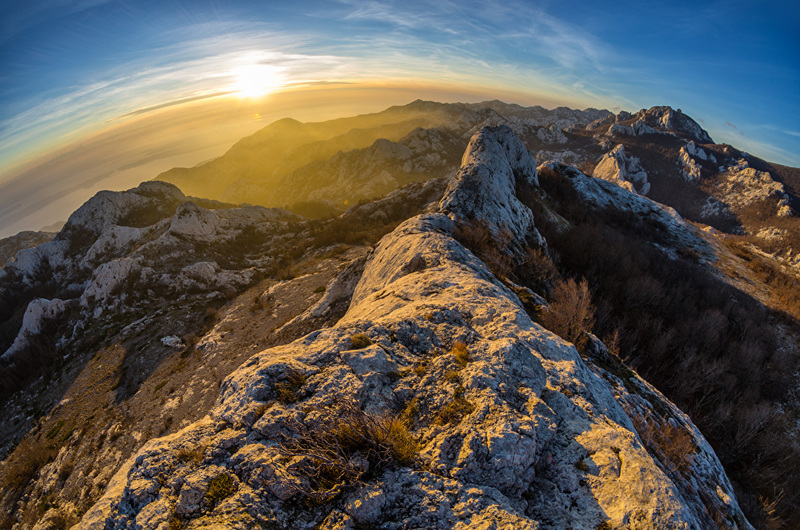 Sea, mountain, canyons, peaks, ridges, meadows, pine and rain forests and 100% civilization free: just you and this mythical mountain! 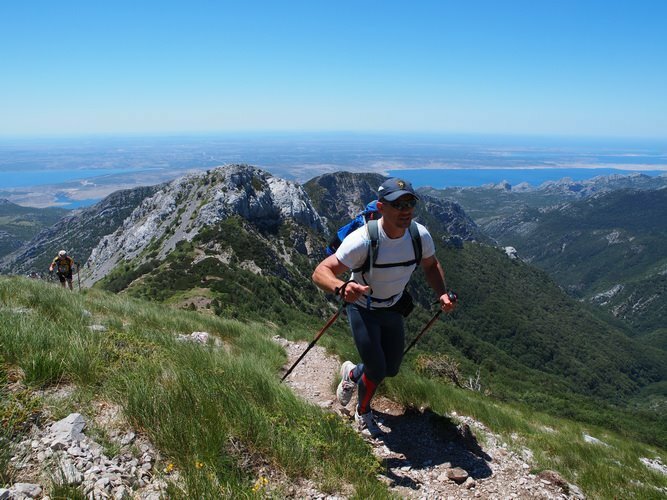 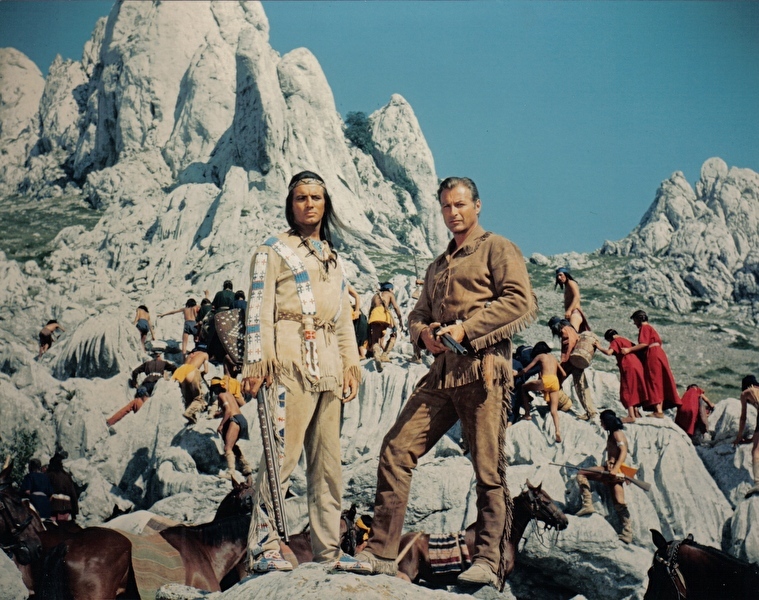 If you think you are a trail runner - try Velebit Trail! 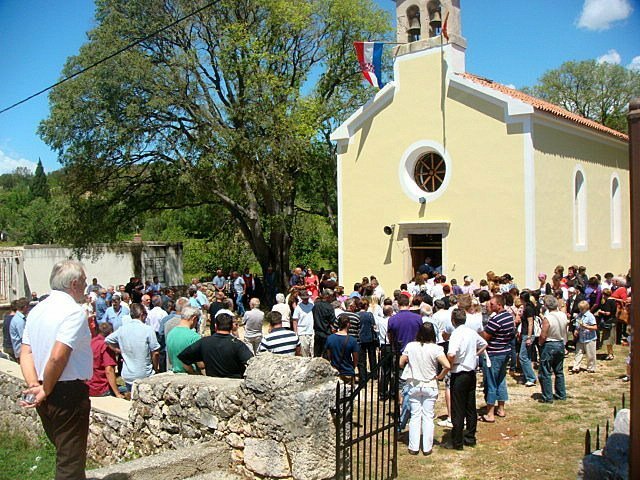 Annual celebration of Victory and Homeland Thanksigiving Day which  is a public holiday in Croatia,  held as a memorial to its War of Independence 1991.-1995. 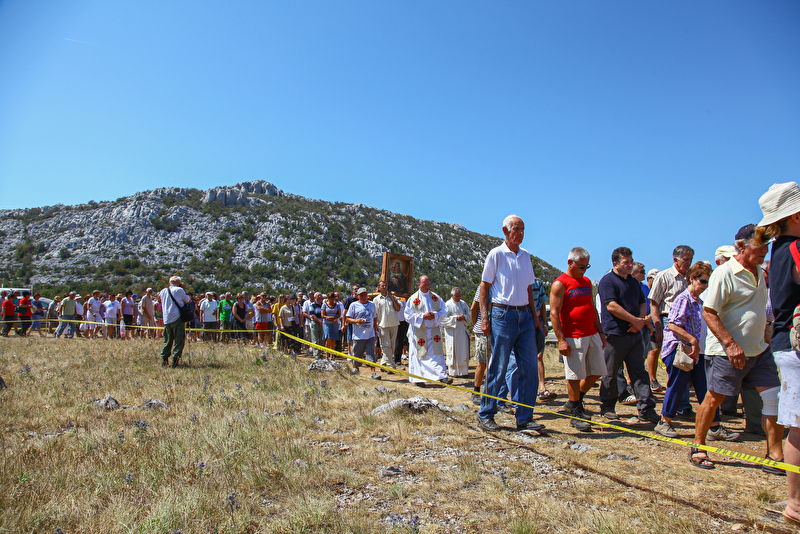 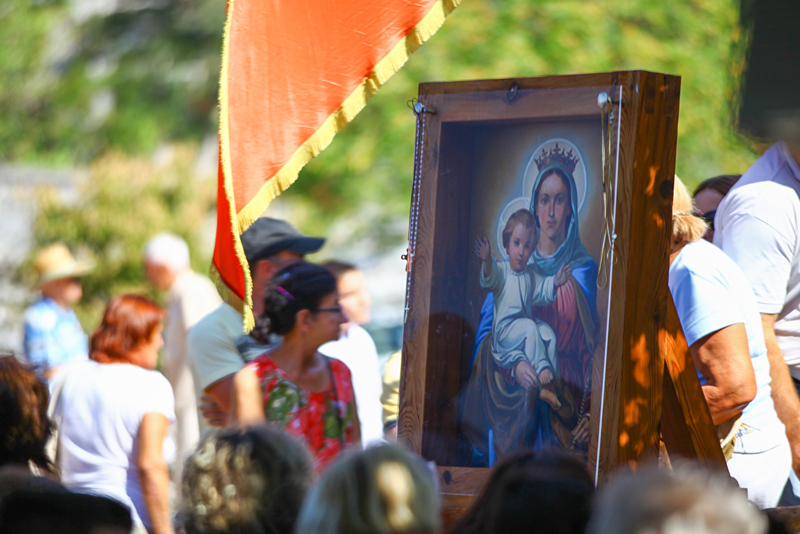 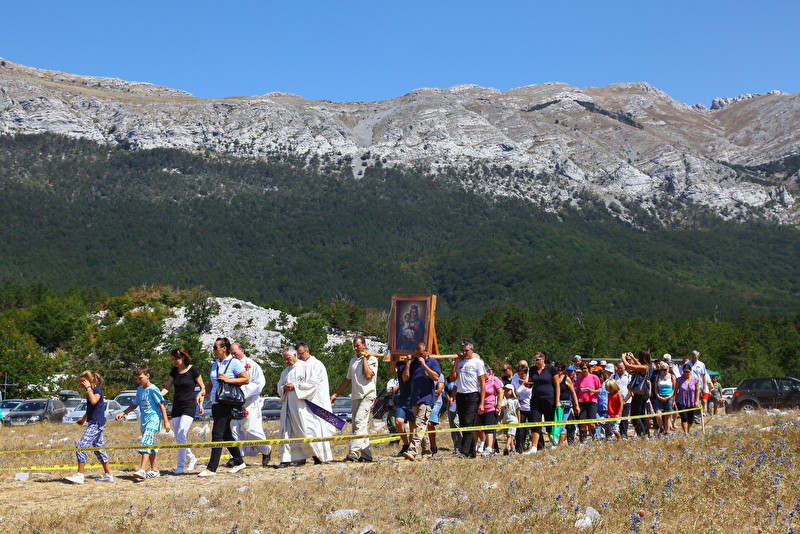 Traditional pilgrimage on the Veliko Rujno, the biggest platou on the Velebit mountain. 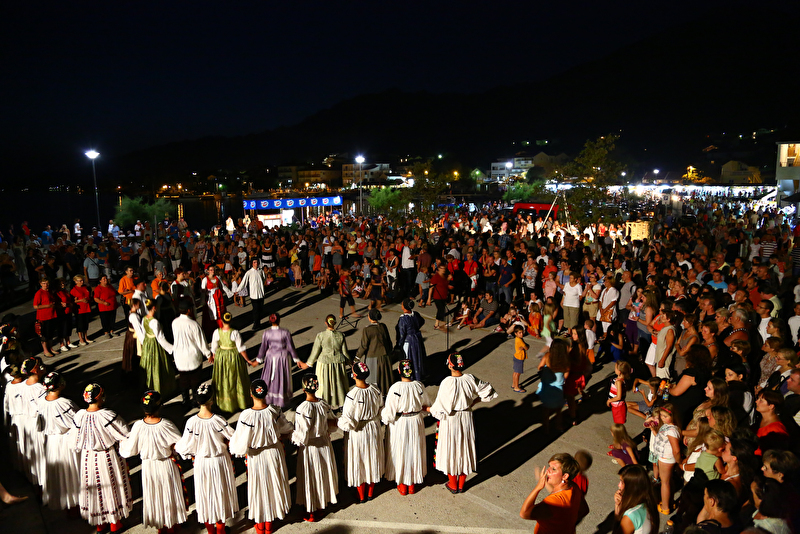 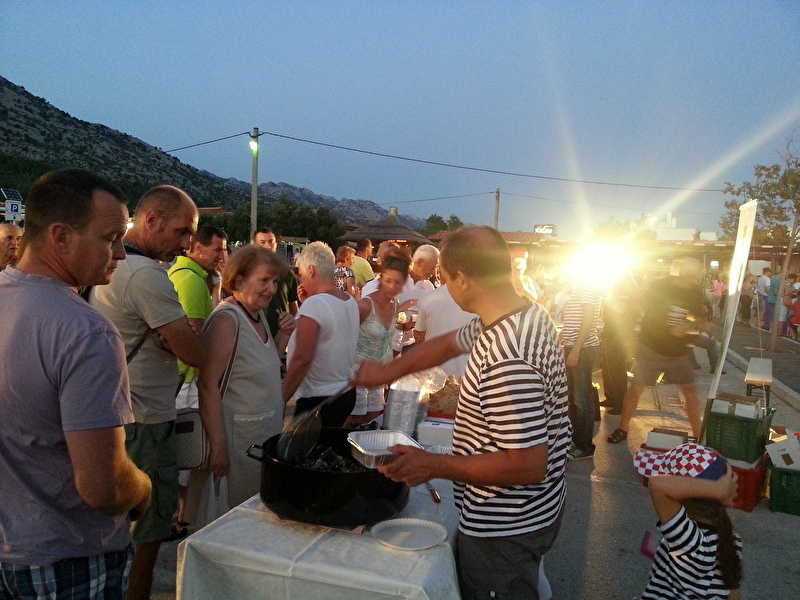 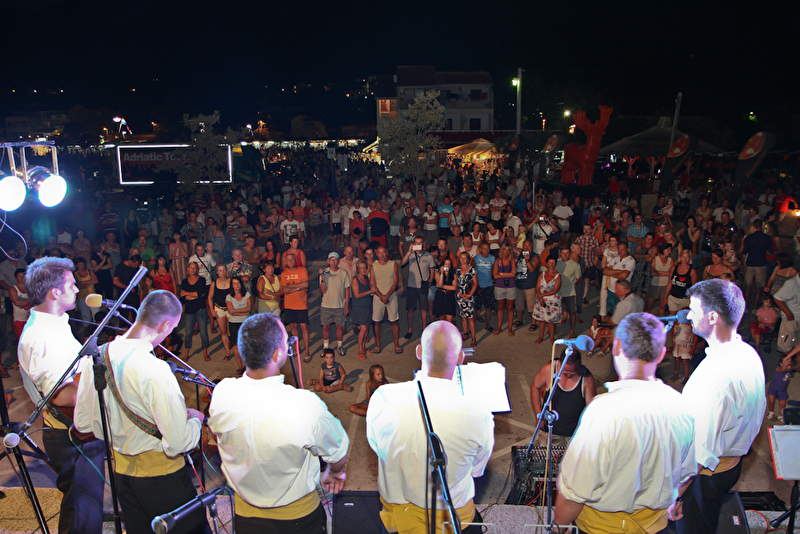 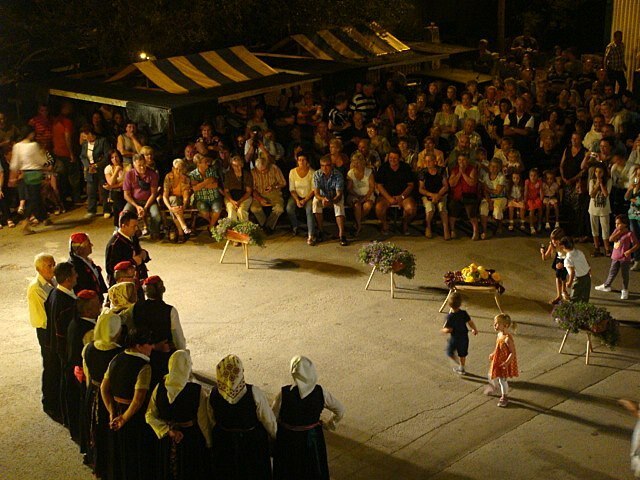 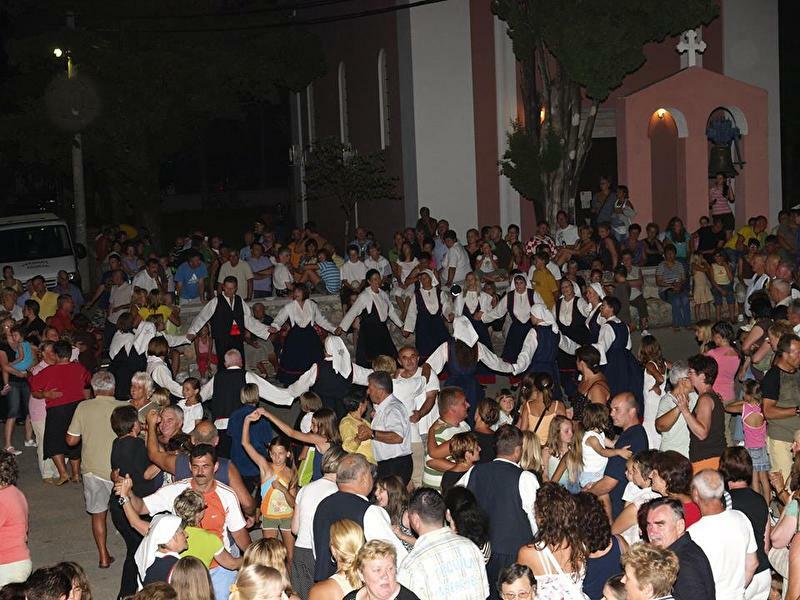 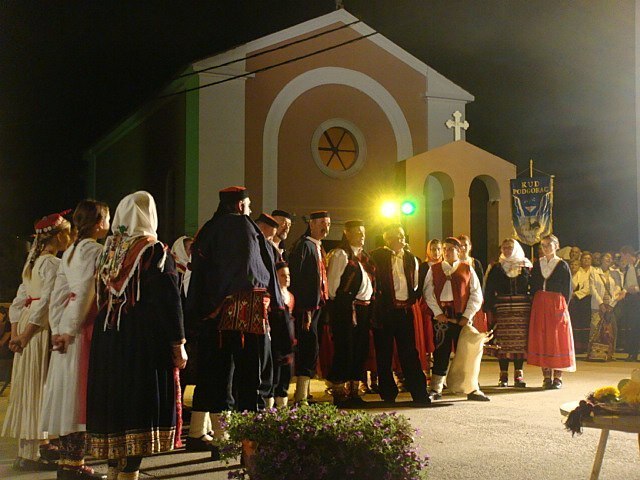 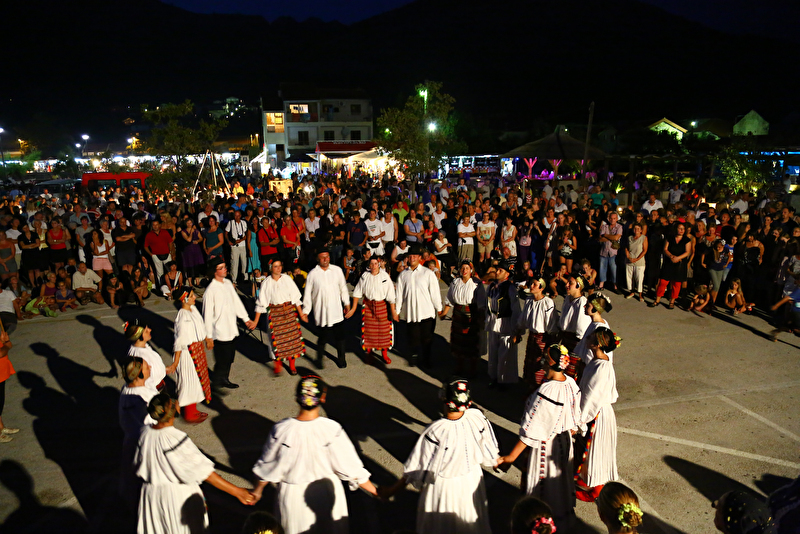 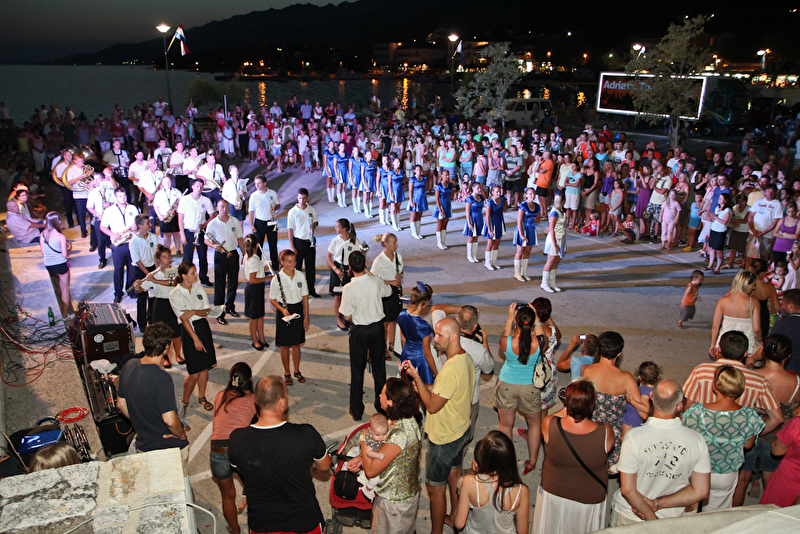 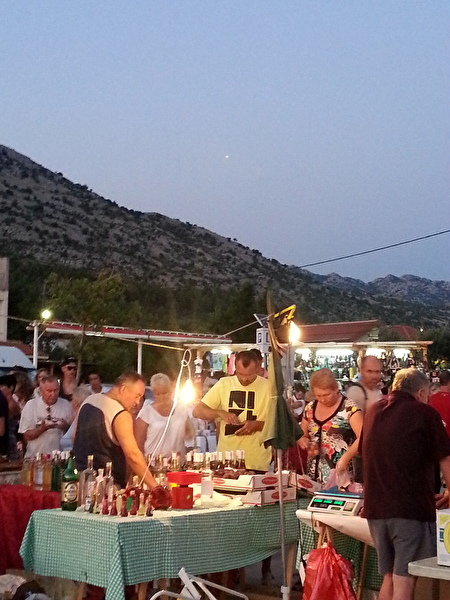 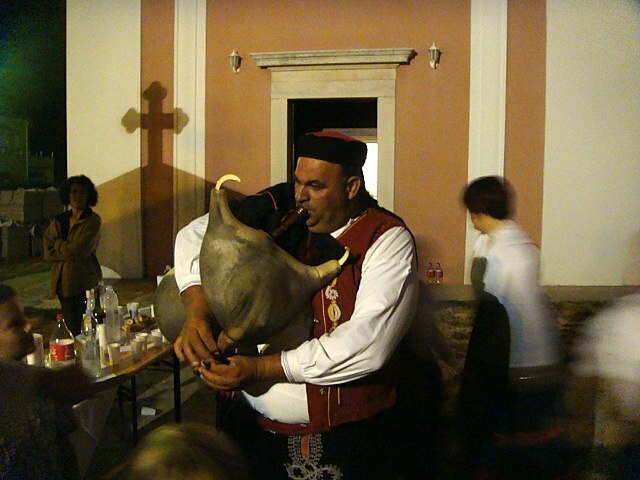 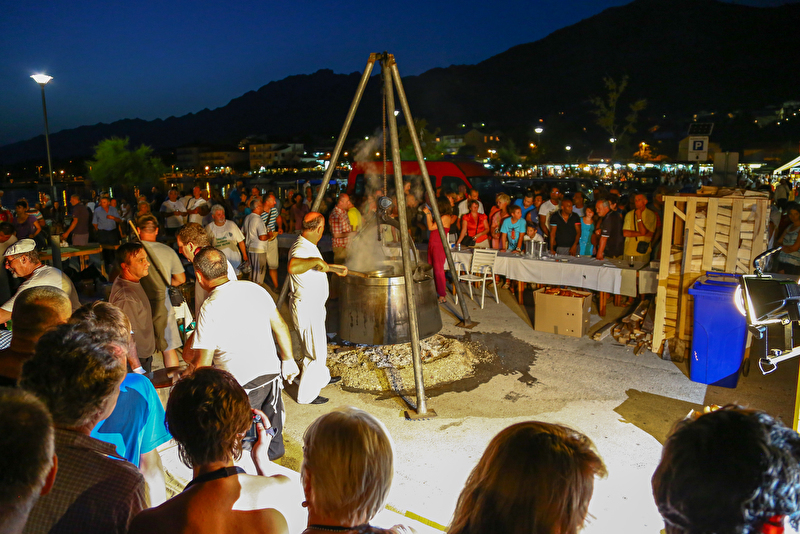 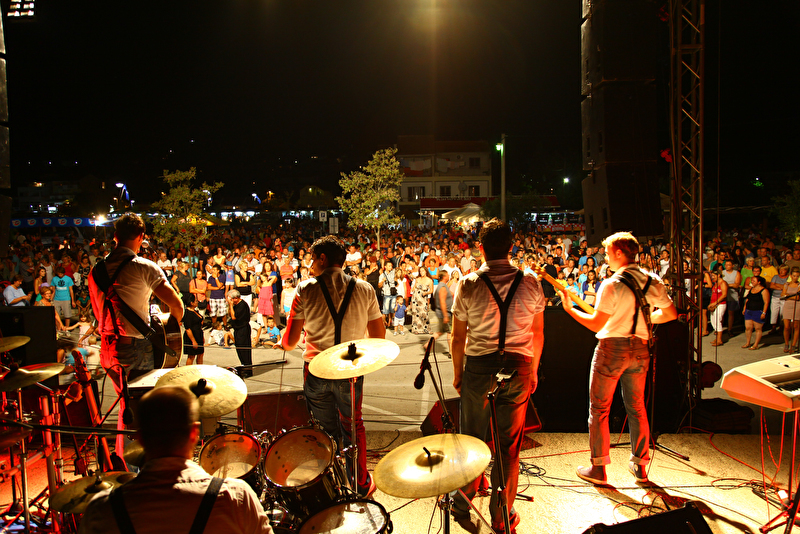 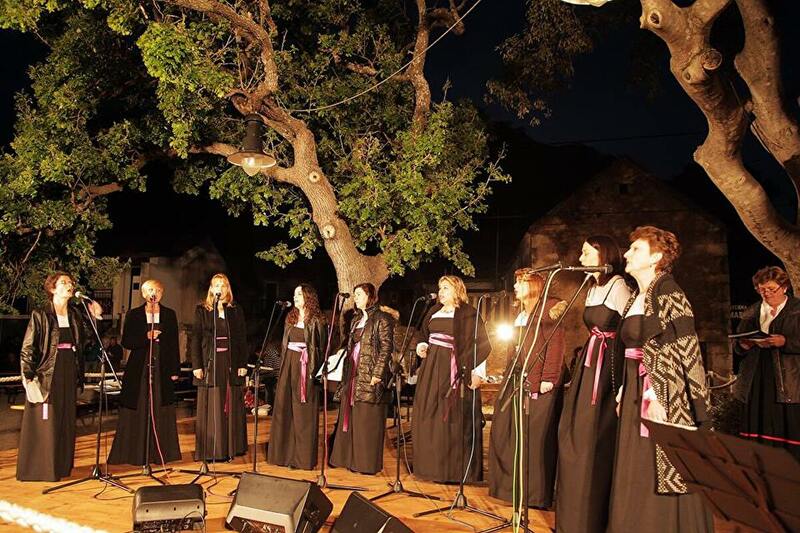 Popular festivity in the evening on the Main Square in Starigrad (concerts, gastro offer, firework). 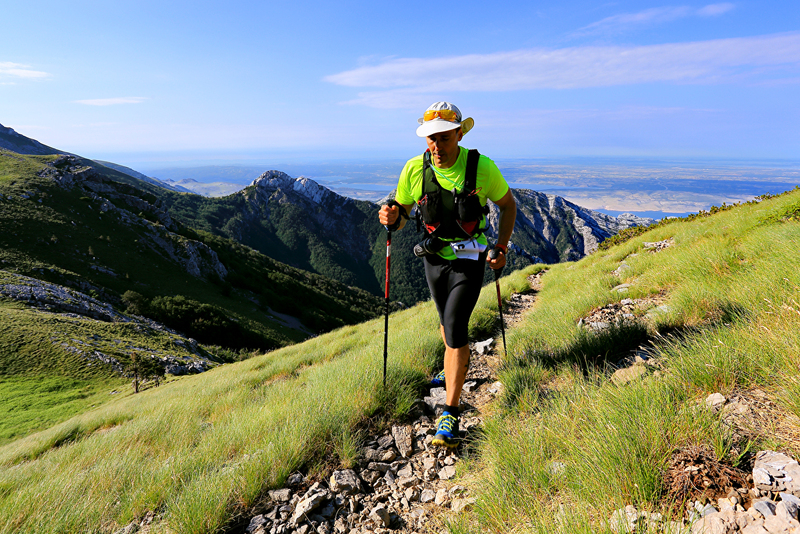 Vertical race ABSOLUTE PAKLENICA is held in Paklenica National park and is the first vertical race on Velebit mountain. 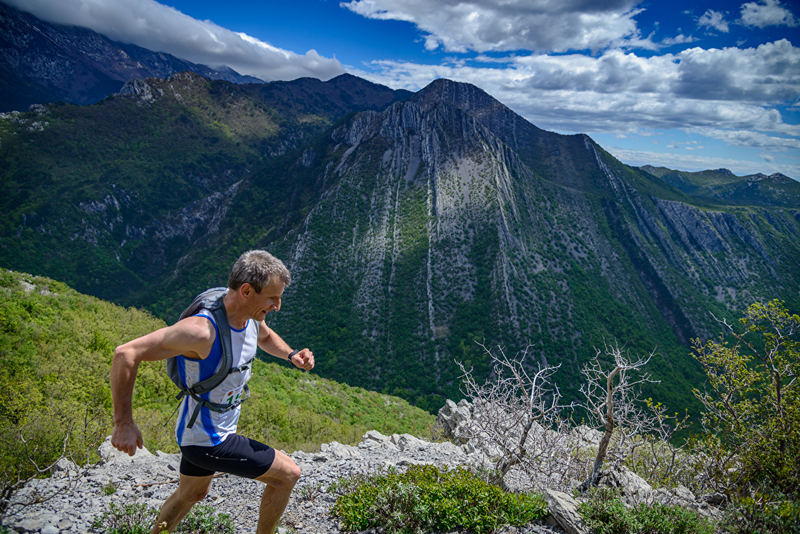 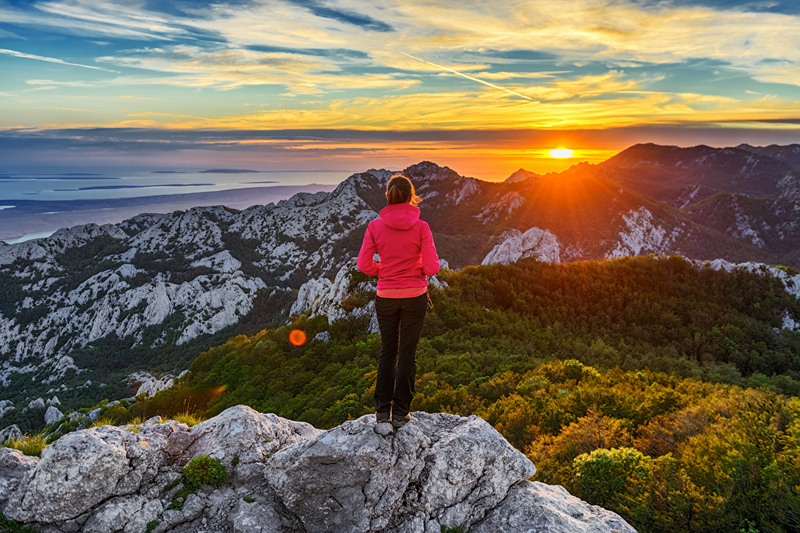 Paklenica National Park has long been known as a paradise for climbers and hikers, but karst terrain, varied landscape and over 150 kilometers of marked trails this park ranks among the most attractive area for mountain runners. 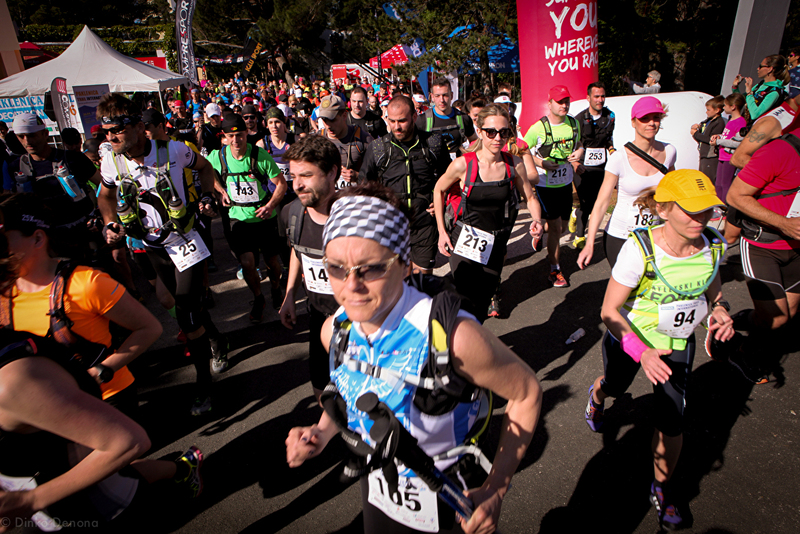 Race starts by the sea and follows the most direct path to the finish (Sv. 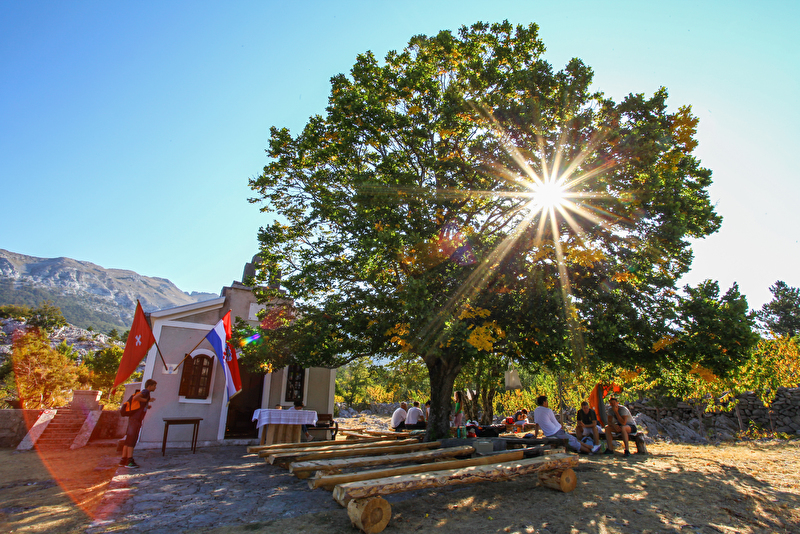 Brdo 1753m/asl). 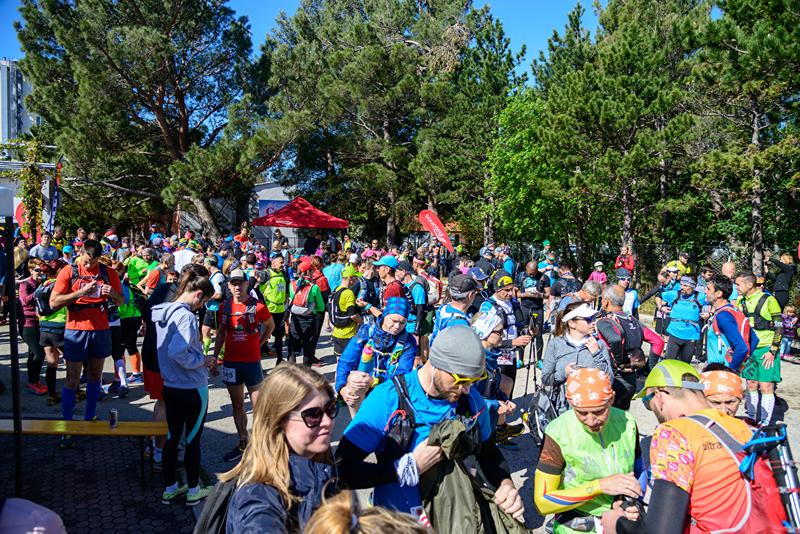 The entire trail is marked and has refreshment points. 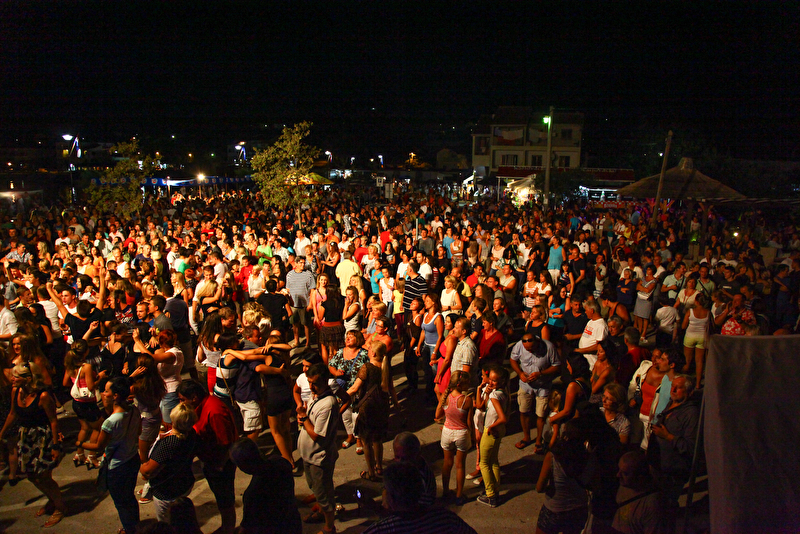 Popular festivity. 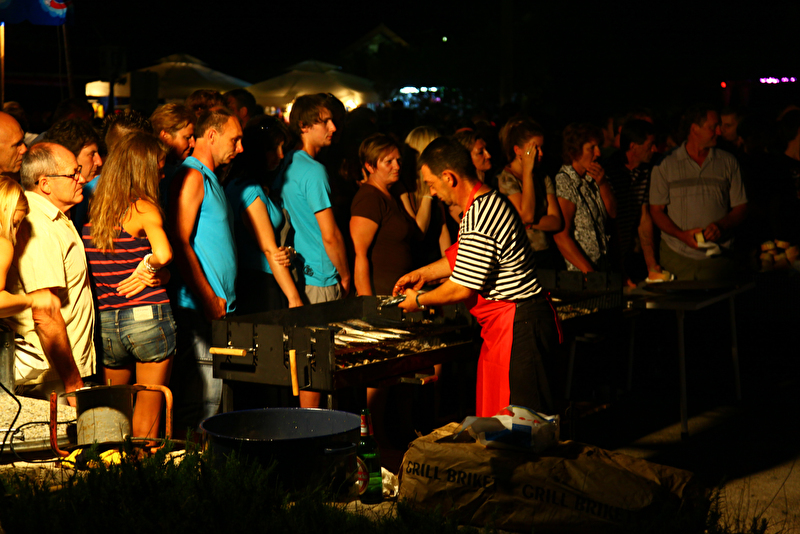 Music and gastro offer. 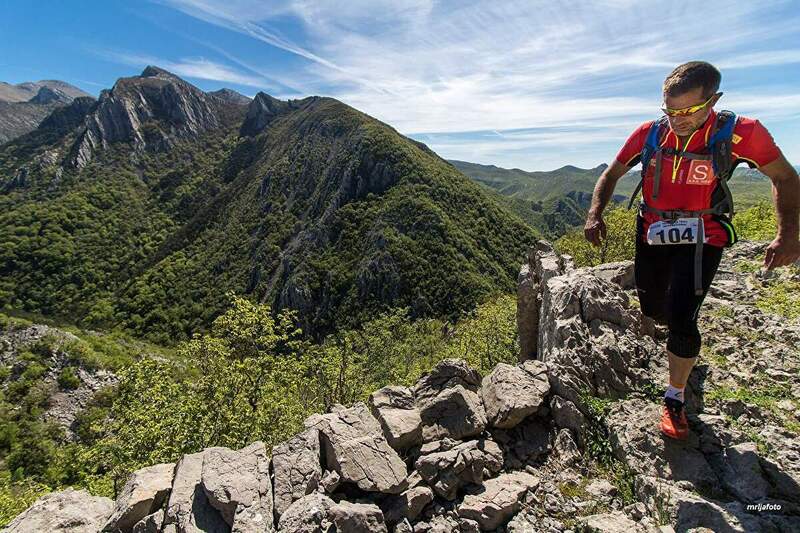 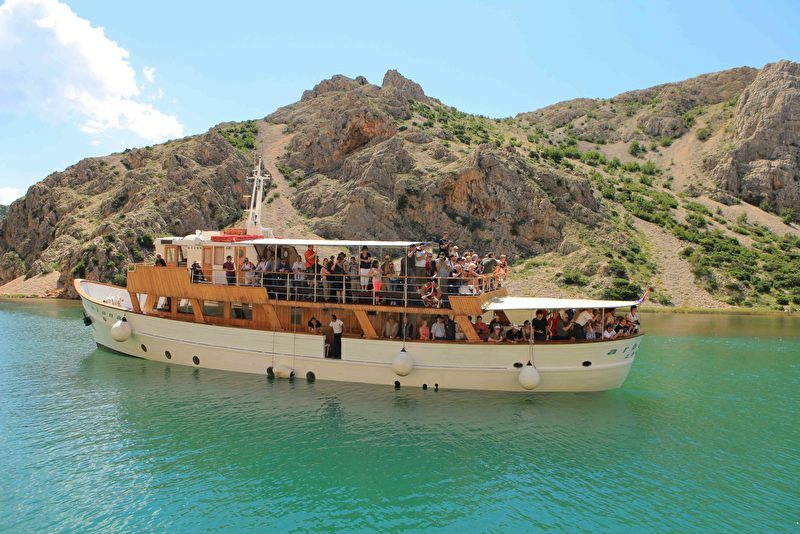 Adventure Race Croatia will be a demonstration race of the AR World Series. 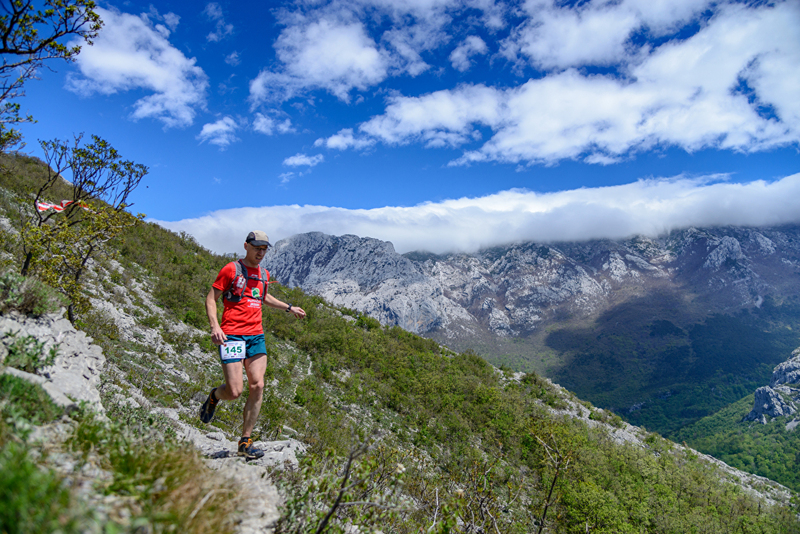 The 450 km race over 4 days will include mountain biking, paddling, running, roping and navigation. 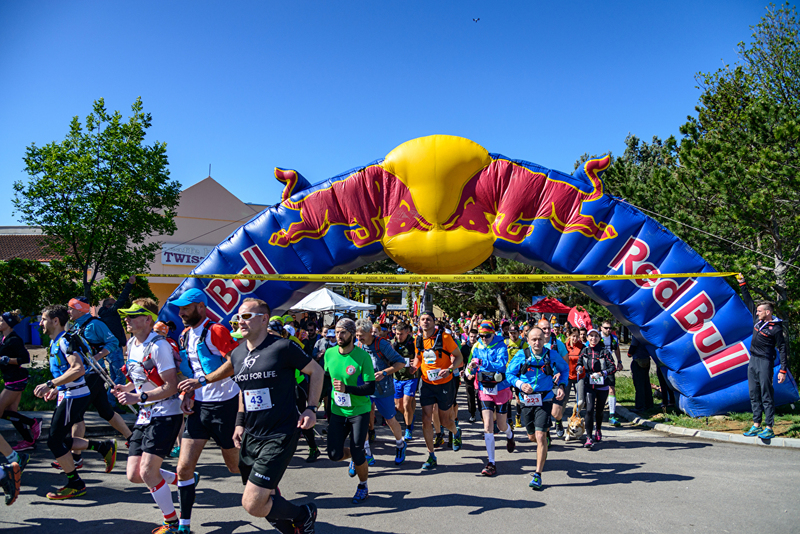 Teams of four will travel along the course passing through some of the most stunning landscapes of beautiful Zadar region, one of the most diverse parts of Croatia. 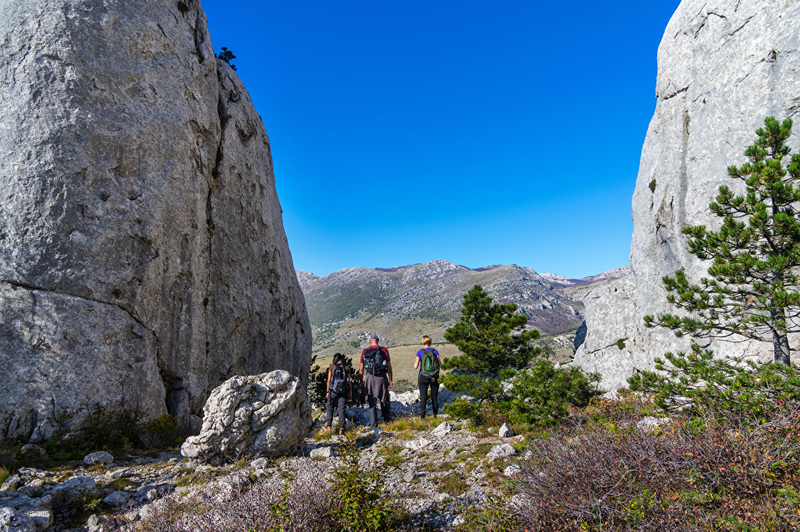 Highlander Velebit is an 118 km long hiking competition to be finished in 5 days with trails that go through two national parks, Paklenica and Northern Velebit.